The TPC Network, owned by the PGA TOUR, announces TPC Danzante Bay in the Baja region of Mexico has become the fourth international facility in its collection of championship golf courses. 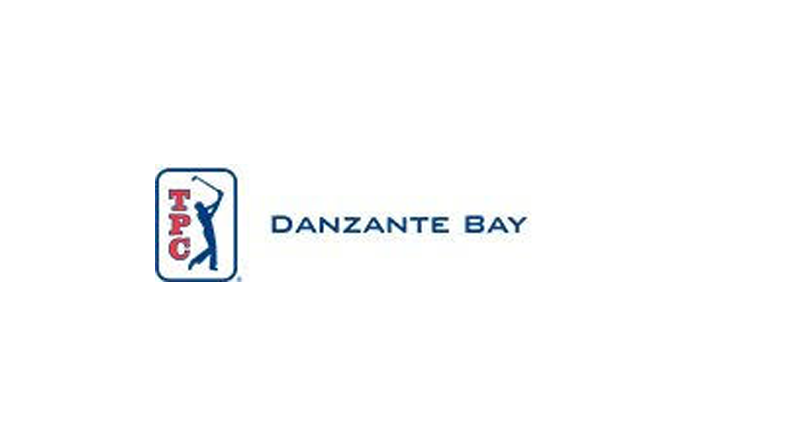 Debuting this month under the TPC banner, TPC Danzante Bay aligns with the brand’s commitment to providing services and amenities that meet the highest standards of professional golf. Having opened just three months ago, TPC Danzante Bay is home to a dramatic, 18-hole golf course designed by noted architect Rees Jones that blends into the surrounding mountainous landscape. The first phase of the golf course opened in April 2016 with 11 ocean-facing holes situated near the resort’s hotel. The remaining seven holes, etched into the floor of a canyon marked by jagged cliffs, opened in December 2017. The property also features a spacious practice facility, including a dedicated short game area, as well as a nine-hole putting course inspired by the famed Himalayas putting course in St Andrews, Scotland. Villa del Palmar Beach Resort & Spa at the Islands of Loreto – a Villa Group property – is joined by a limited collection of Baja contemporary single-family estates (2 to 5 bedrooms), starting from $1.7 million. Many are carefully sited along the golf course. Other residential offerings will soon include quarter share and full ownership condominiums and hillside villas offered from below $300,000. In addition to golf and spa, the 188-suite resort currently offers three outstanding restaurants, five swimming pools, beautiful beaches, tennis courts, miles of hiking trails, glass-bottom kayaks and sport fishing. Owned, operated, and licensed by the PGA TOUR, the TPC Network is comprised of 33 premier private, resort and daily fee golf properties designed by some of golf’s most elite architects. Twenty of the clubs are operated by affiliates of PGA TOUR Golf Course Properties, Inc. Each TPC has hosted or has been designed to host TOUR-sponsored golf tournaments. Since TPC Sawgrass first opened its world renowned PLAYERS Stadium Course in the fall of 1980, TPCs have provided the PGA TOUR with rent-free venues for tournaments, helping to boost championship golf purses and increasing charitable donations to grass roots non-profit organizations. At the same time, TPCs have provided recreational golfers with the unique opportunity to test their skills on the same layouts where the world’s best golfers compete. TPCs are known for their history of hosting PGA TOUR-sponsored golf tournaments, their outstanding conditioning and amenities, as well as a commitment to environmental excellence. The TPC Network is also distinguished by its unwavering commitment to further the PGA TOUR’s “Together, anything’s possible” giving back mission through support of charitable and community-based programs. For more information, please visit www.tpc.com. For the most up-to-date news, follow the TPC Network on Twitter (@PlayTPC), Instagram (@PlayTPC) or Facebook.com/TPCNetwork. Villa del Palmar at The Islands of Loreto is a luxury destination resort on the Sea of Cortez, off the eastern coast of the Baja peninsula overlooking Danzante Island (one of five in the region). Flanked by the rugged Sierra de la Giganta range, the Villa del Palmar is the first and only resort to occupy one of the Gulf of California’s last virgin coastlines. The all-suite resort features spacious, beautifully appointed suites with terraces, stunning ocean and mountain views, timeshare options, three restaurants offering gourmet dining, an attentive English-speaking staff, five swimming pools, a 39,000 square-foot Sabila Spa and Wellness Center, two tennis courts, beautiful beaches, a private beachfront Danzante Bungalow and a mild and warm climate year-round. Guests can enjoy PADI-certified SCUBA diving lessons and snorkeling tours in the protected indigo waters that explorer Jacques Cousteau once dubbed the “Aquarium of the World.” Outdoor adventurers can also experience tours of the nearby Coronado, Danzante and Del Carmen Islands atop an inflatable APEX boat, as well as swimming, world-class fishing aboard the “Mad Dash” tournament boat, paddle boarding, kayaking, whale watching and mountain biking. With shuttle service priced at $10 per person round trip, guests can explore the historic town of Loreto and visit the 1697 mission that made the town famous. The area is also known for its wildlife, including the 900 species of fish off the coast in an area that has been designated a UNESCO World Heritage Site. Travelers can take a short flight from LAX on Alaska Airlines or from Calgary, Canada aboard WestJet, Canada’s most-preferred airline, to the Islands of Loreto.